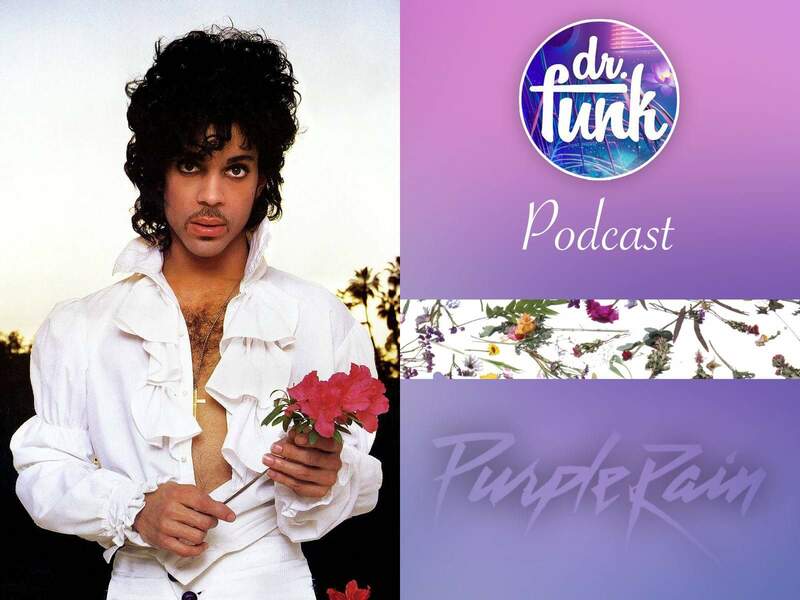 PRINCE’s “Purple Rain” Deluxe Dr. Funk Review Including Track By Track Analysis Of The Vault Recordings; Listen Now! The “Purple Rain” Deluxe special edition including the 2015 Remaster that PRINCE oversaw has been released with a disc of unreleased vault material from Warner Bros.
Dr. Funk and Chris G dive into the set going through the entire package and go in depth with a track by track anaylsis of the 11 unreleased jams on the set. Plus, are YOU feeling that 3rd disc of 7″ inch edits? Take a listen and see if you agree with us. Also, post your review in the comments section. We look forward to hearing your opinion. Listen to the show on iTunes HERE. For Android, listen to the show here! If you like the shows, (56 of them so far) help us keep the FUNK alive by donating to the cause HERE! We will be having an upcoming show with Andre Cymone plus check out hours of shows including guests Adrian Crutchfield, Marcus Anderson, Bobby Z. Of The Revolution, The Twinz, Engineers Dave Hampton, Scottie Baldwin, Chris James & Dylan D plus special tribute episodes & more. The show is only going to get bigger and better and we thank you, our valued listener, for helping us keep the funk alive along with the legacy of PRINCE. 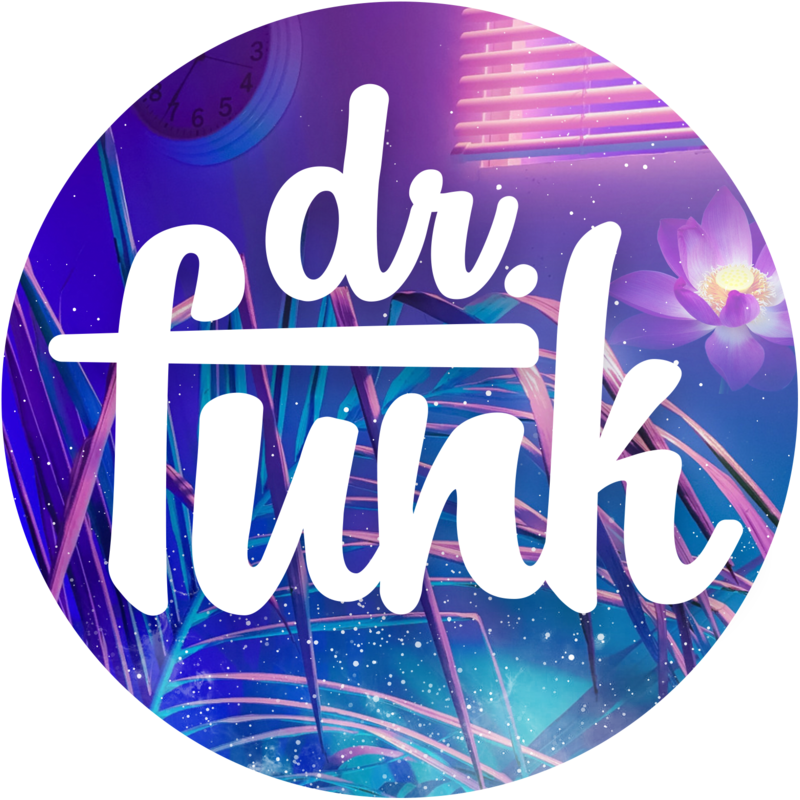 Dr Funk Show, Podcast, Prince, Purple Rain Deluxe, Review, The Vault, Warner Bros.